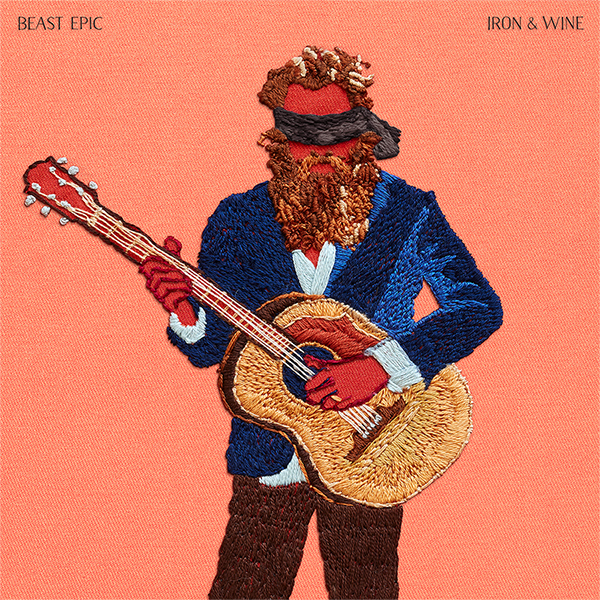 In anticipation of these dates, Iron & Wine are sharing a new video for “Last Night,” from their latest record Beast Epic. The stop motion video was created by filmmaker Rachel Blumberg who has done videos for Gillian Welch and Nada Surf among others. 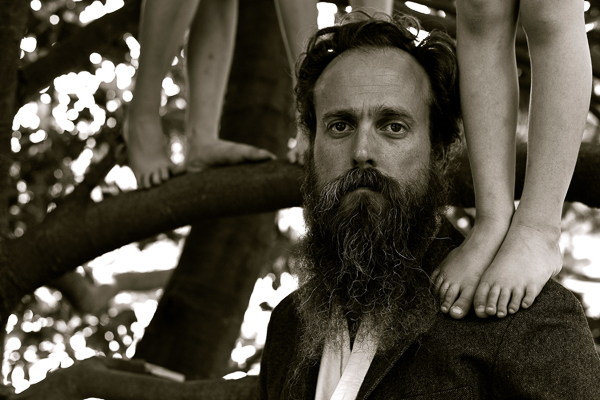 In July, Iron & Wine will celebrate the 10th Anniversary of their Benefit for Midwives at the Paramount Theatre in Austin, Texas. The annual event raises money for a variety of organizations under the midwifery umbrella. In conjunction with the show is also the annual Iron & Wine movie night. Hosted by Sam Beam, movie night is a great opportunity to rub shoulders and share popcorn with Sam as you watch a movie that’s had a lasting impact on him and his music. This year he’ll be screening the William Friedkin classic, Sorcerer. For more information, visit IronandWine.com and follow on Facebook, Twitter, Instagram and YouTube.